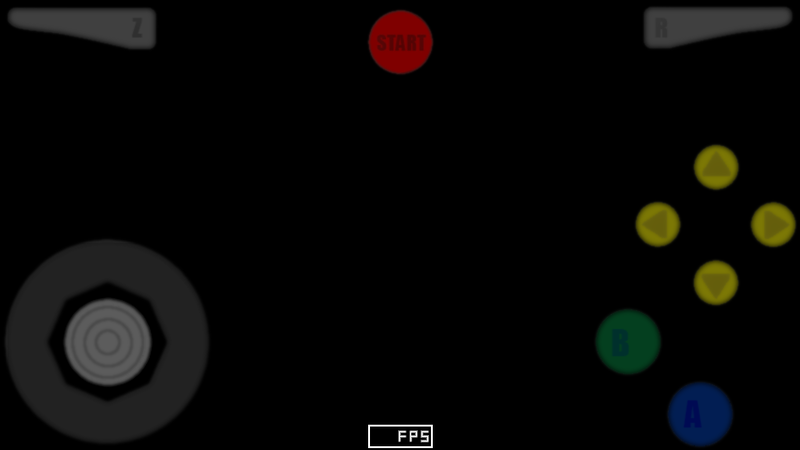 As promised, I am starting a thread where I will post links to custom gamepad (and Xperia Play touchpad) layouts. Here are a few to start with. If you design your own layouts and would like to share them, post them here, and I'll keep this initial post current with all the links and information. Info: Shadowy, simi-transparent, coloured buttons. (no D-pad or L-trig, hi-res screens only). Info: Tablet version of Shaded Analog. Info: All buttons and controls on the screen at once. (hi-res screens only). May require "Redraw All" option to be enabled. Info: All buttons and controls on the screen at once. (hi-res screens only). No "stick" image - faster on lower-end devices. Info: Semi transparent, Plain, Grey, is a touch layout so the stick does not animate. Info: Semi transparent, Plain, Grey, Stick animates. Info: Analog and C-pad on reversed sides from the default layout. To install a custom layout go to Settings->Virtual Gamepad (or Touchpad)->Change Layout->Import, and select the ZIP file containing the layout you wish to import. There is currently no "remove" feature, and there is no error checking to make sure the imported layout is valid and not corrupt. I will be adding these features to a future update. 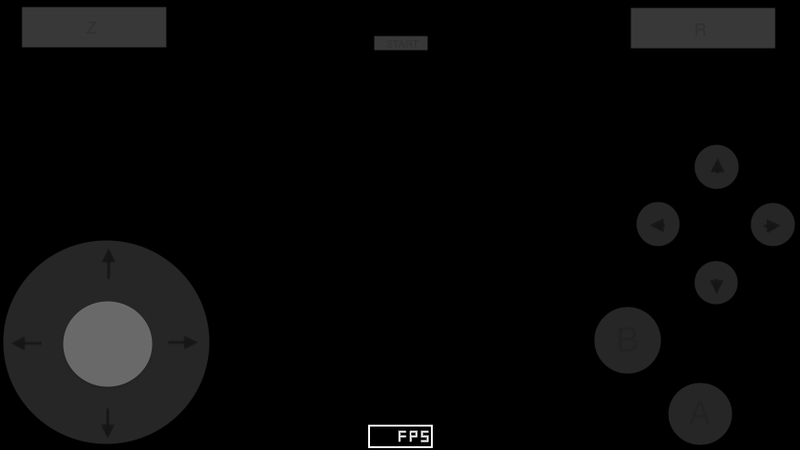 For now, you can manually remove a layout by deleting the folder from your SD card (under Android->Data->paulscode.android.mupen64plus->skins->gamepads/) and removing it from the list of layouts in gamepad_list.ini (or alternately you can choose "Restore App Data" from the Settings menu). Re: Custom Gamepad (and Touchpad) Layouts! 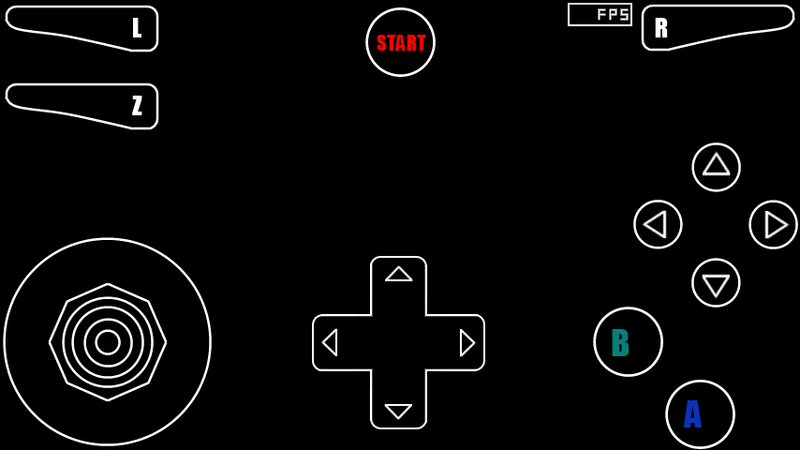 Awesome, when I get around to making the video I will use the new skin to show off the emulators skin changing ability. Feel free to re-use my images. EDIT: Made the stick slightly more centred, Fixed R and Z positions. Sorry, I should have mentioned this, but the zip file must contain just the files for the pad layout (images and pad.ini file), not a folder containing the files. I'll make the program smarter, so it can figure it out, but for now it is kind of picky. Ah ok no probs I will change it now, I will upload the animated version while I am at it too. I cant get the analog to center properly on the animated version but I updated it so its a bit better, I updated the image too. EDIT: Just noticed I got the R and Z the wrong way round too haha, aw I am hopeless with graphics. 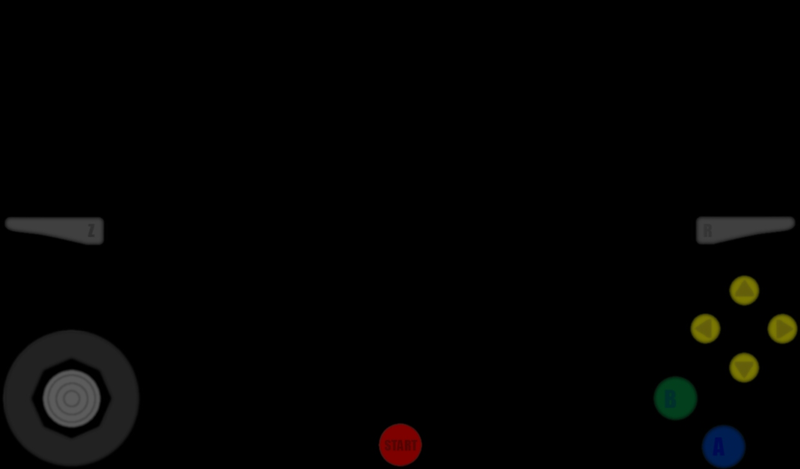 For centering, the middle of the background image and the middle of the stick image must be the center of the graphic. I know but the software I am using is called preview (which is built into the Mac by default) and its very basic so I cant tell if the image is centred or not. Haha, I did the exact same thing earlier today when I made the shaded layout. I'll edit the OP once you get it fixed up the way you like it. 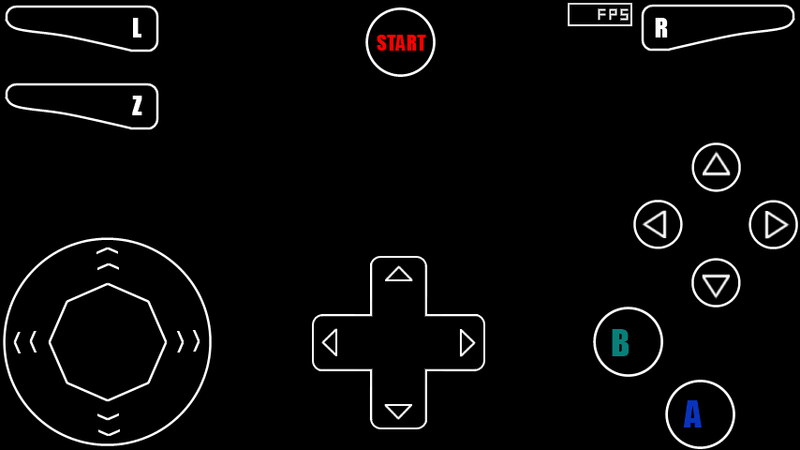 Fixed the R and Z buttons and made the stick as centred as I can with my crappy software. Anyway enough spamming, Im going to leave space for some real graphics designers. All these gamepads focus on taking up less of the game screen. They are all modified versions of the original gamepads. 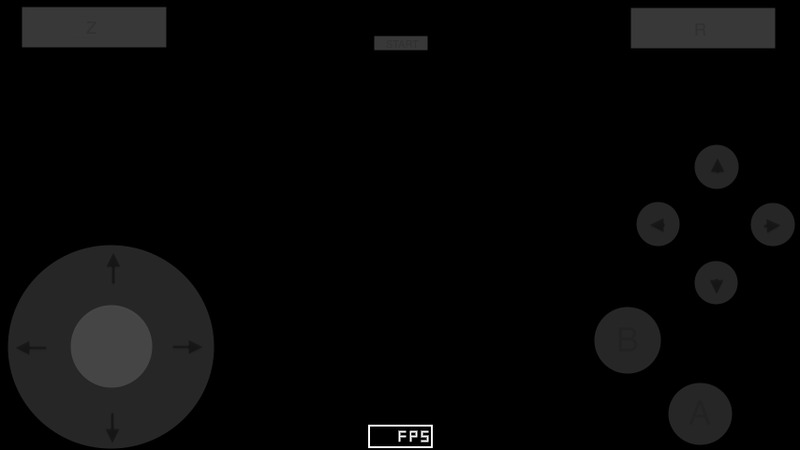 The 'Action' gamepads are for games like Super Smash Bros. were you need to use the Z button and analogue stick simultaneously but do not need other Z button combinations (ie. Z + A or Z + B). 'Comfort' gamepads are for games that require Z button combinations, but not so much Z + Analogue. The 'Minimal Comfort' gamepad is not named that because it is uncomfortable (well its not for me lol). Note: 480x800 is for devices such as the Nexus S and 720x1200 is for devices such as the Galaxy Nexus. amy1234, I removed the ad from your signature block. If you put it back, I will have to ban your account. Also, there is a problem with the forums after you submit a post on certain threads. Even though it takes forever to reload the page, the post is submitted, so resubmitting will result in multiple posts. Hey Paul, do you happen to have larger button images for your Shaded Analog gamepad? 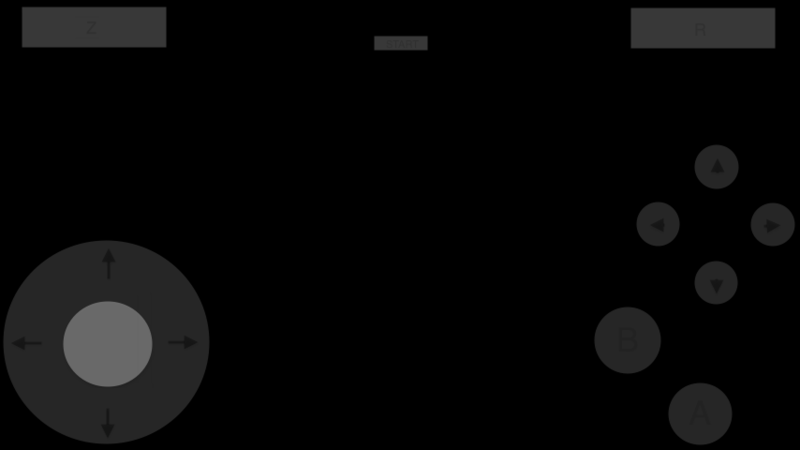 I really like the look of that gamepad but I recently upgraded to a Galaxy Nexus (which doesn't run Mupen64Plus AE as well as my Nexus S ) and the gamepad's buttons are just way too small. I was going to just stretch them, but I'd figured I might as well ask you.